It’s not that I’ll never feel discouraged, but I guess it’s sort of an issue of perspective. In any case, I want to change it up a bit and make a musical suggestion. Pretty strong language. He must have been reading up on Isaiah 58:5-7 when Isaiah admonished the Israelites, to whom fasting had become such a show. True sacrifice is to “loose the chains of injustice, untie the cords of the yoke and set the oppressed free…” Revolutionary, yet strangely familiar is Foreman’s new tune. 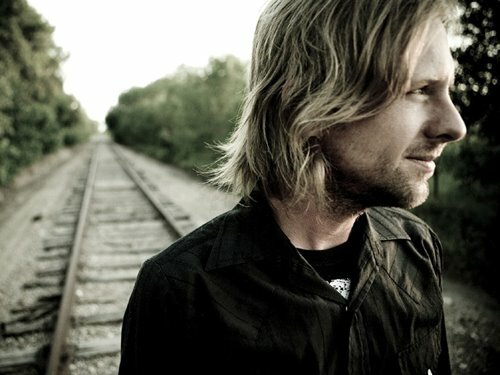 awesome post- I’ll have to check out Jon foreman’s stuff!